In a battle of two of the most underacheiving teams in the National Football League – the Dallas Cowboys will take on the Philadelphia Eagles on Sunday. Both teams come into the game with a 3-5 record, which is 2.5 games behind the Giants in the NFC East. The Eagles and Cowboys are both on a losing streak, and needing wins to stay remotely alive in the postseason picture. The Eagles lost to the Saints on Monday Night, while Dallas was downed by the Atlanta Falcons on Sunday Night. The Philadelphia Eagles are a mess right now. Michael Vick cannot hold onto the football, and the offense in general cannot score. Andy Reid is fighting for his head coaching life – basically things are ugly in the city of brotherly love. For the second straight season, Philadelphia is in jeopardy of missing the postseason after being a favorite to get to the Super Bowl. The Eagles last win came on September 30th against the Giants. Vick has thrown for just 10 touchdowns through 8 games this season. DeSean Jackson, who had a long touchdown on Monday night, has just two on the season. The Eagles top running back LeSean McCoy is probable to play with a slight injury. Dallas is not much better when it comes to the “bad news” department. Their head coach Jason Garrett is also being rumored to be let go, possibly by the end of the season. The Cowboys last win came on October 21st at Carolina. Dallas’ quarterback Tony Romo has thrown for 2,394 yards, but just 10 touchdowns, as he also has thrown several key interceptions. The Cowboys may be without their top running back threat in DeMarco Murray. Dallas is 2-3 in road games so far this season. The Philadelphia Eagles have a ton of talent. They need to put it together, and things will settle down a bit. That has yet to happen, as even their three early wins came by the slimmest of margins. The Eagles will play well against their divisional rival on Sunday. In the end, we look for Philadelphia to find a way to come away with a win in this one. Look for Vick to take care of the football, and Philadelphia moves to 4-5. The Eagles are actually home underdogs, which is not usual for them. Dallas does not have much on Philadelphia in terms of why they should be favorites; especially on the road. We feel the oddsmakers are putting alot of stock into the crashing mess that the Philadelphia Eagles are. Talent will win games, and that’s what happens here. We like the Eagles to cover the spread and win the game. On Sunday, the Atlanta Falcons and New Orleans Saints will get together in a huge NFC Sotuh affair. The Falcons come into the game as the lone undefeated team remaining in the National Football League. New Orleans, who was a pick by many to get to the Super Bowl out of the NFC have won just three of their first eight games. This game has turned into a must win for the home Saints on Sunday. New Orleans is coming off a big win over Philadelphia last Sunday Night. The Saints needed the win to stay just two games behind in the NFC wildcard hunt. The Saints are not looking for the NFC South title, as they are five games behind the Falcons. 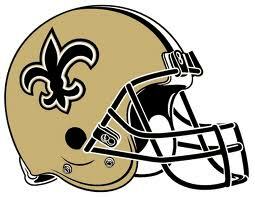 New Orleans continues to be one of the top passing teams in all of the league with 305.4 yards per game. 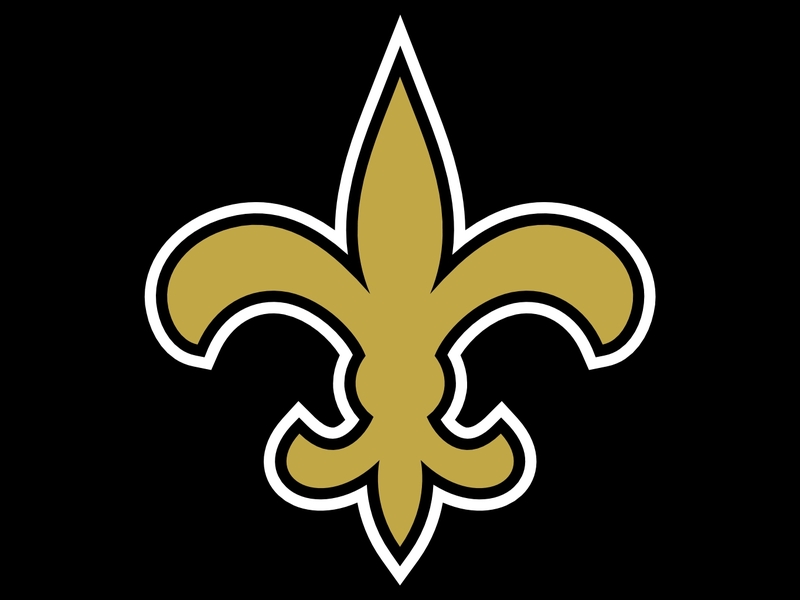 The defense for the Saints has been frustrating for the team, as they rank as the worst defensive team in the league; allowing 470 yards per game. The Saints leading scorer has been Marques Colston with six touchdown receptions on the season. Many have questioned whether the Falcons are the best team in the league or not. Regardless, Atlanta is the lone unbeaten team. The Falcons are coming off a 19-13 win over the Dallas Cowboys last week. The previous week, Atlanta knocked off the Philadelphia Eagles. Matt Ryan has put his name into MVP contention with over 2,300 yards and 17 touchdowns on the season. Ryan’s top target has been Roddy White, with 47 receptions. Julio Jones is the leading touchdown scorer for Atlanta with six on the season. Michael Turner has led the running game with 514 yards and 4 touchdowns through eight games. Atlanta is playing in their fifth road game of the season; winning them all by 7 or more. This should be a thrilling football game. The Saints have got to do whatever they can do to find a way to win this game. The Falcons offense has been spectacular, and team that with a porous Saints defense, and that’s not a recipe for success. But, despite that, we look for Drew Brees to pull off some home magic and find a way to pick up a Saints win. New Orleans comes away with a one point win in this one. The Saints are a home underdog, which is something that you do not see very often. New Orleans is +2.5 coming into the game. Look for both teams to play well on the offensive side, but the defenses struggle. We like the Saints to cover the spread, and even win this game. Look for New Orleans moneyline and take a long hard look. In the Monday Night Football Game for Week 9 – the Philadelphia Eagles travel to New Orleans to take on the Saints. Both teams have been disappointing this season through the first half of the season. The Eagles are 3-4, and trail the New York Giants by 2 games in the NFC East. New Orleans has been disappointing, winning just two games thus far. They trail Atlanta and Tampa Bay in the NFC South. The New Orleans Saints have had all sorts of problems in 2012. The bounty gate started much of it, and it has continued to their defense not being able to get off the field. New Orleans has given up 216 points through 7 games this season. In their most recent loss, the Saints allowed 31 points to the Denver Broncos. In the two games New Orleans has won, the offense had to score 30+ points. New Orleans ranks dead last in yards allowed with over 470 per game. The Saints offense once again is a passing machine. New Orleans is throwing for over 315 yards per game. The top receiver for Drew Brees has been Marques Colston with five touchdowns. For Philadelphia, they are another team that must find away to get a win. Andy Reid has found himself on the hot seat once again as the head coach of the Eagles. Philadelphia won their first three games by an average of 1.3 points per game. Since then, the Eagles have lost three straight games by 6 per game. The Eagles need Michael Vick to step up behind center. The quarterback has rushed for just one touchdown on the season, which is supposed to be part of his aresenal as a running quarterback. Philadelphia has also seen LeSean McCoy, their running back get into the end zone just twice this season. While both of these teams are struggling, we like one team decidedly over the other. 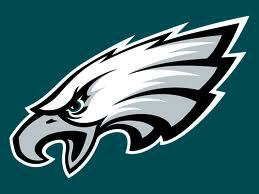 The Philadelphia Eagles are going no where fast. New Orleans, we think may be able to make a final surge and sneak into a tie for wildcard spot by week 17. If the Saints are going to do that, they cannot lose anymore games, especially at home. 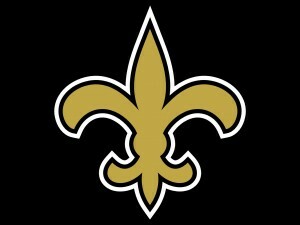 Look for New Orleans to come out strong and smoke Philadelphia in front of a national audience. The Philadelphia Eagles will have a tough time covering this spread. They seem to be in too many pieces right now to develop a competitive football team. Drew Brees has a field day, and the Saints defense takes advantage of a beaten up Michael Vick. We like the Saints to win this game by double figures and cover the spread.